Ben Falgoust of Goatwhore is our guest the week. We discuss the band’s latest album, Vengeful Ascension, his hobbies of cave exploration and deep sea diving, the current state of the world, calling black metal “catchy” and a few words about Soilent Green. 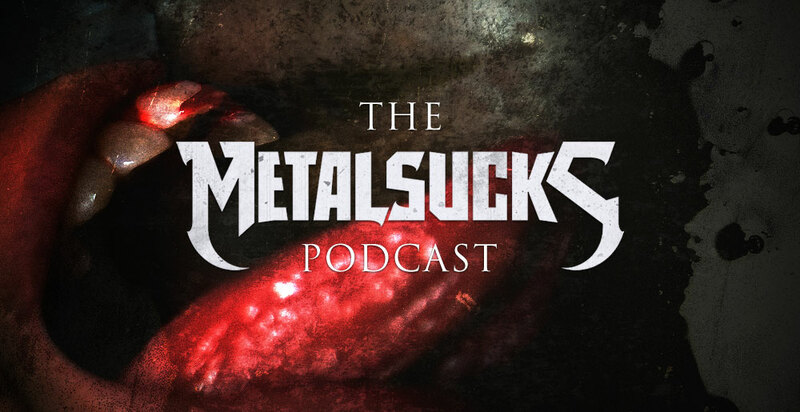 Brandon and Petar discover a new version of the bible by Blameless Dave Mustaine, and Pete shares a tale of when he first saw Goatwhore and the hijinks that followed.